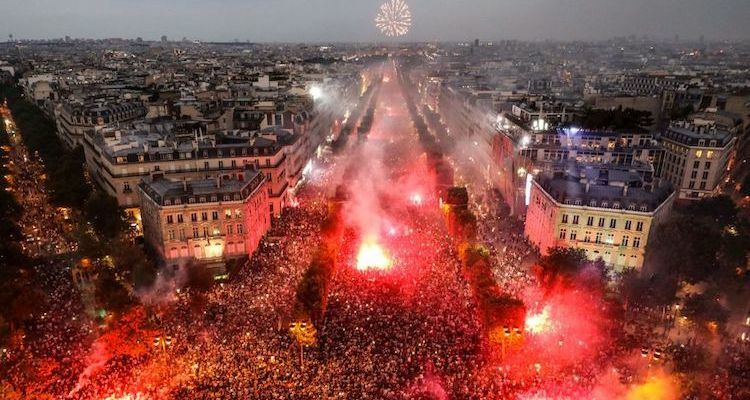 Saturday was Bastille Day in France, and people all over the country celebrated the birth of the Republic. 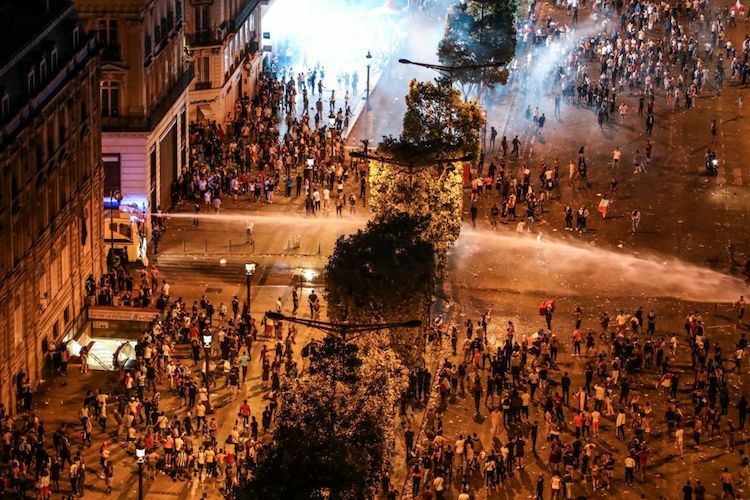 However, those celebrations were nothing compared to the ones that erupted on Sunday, after France defeated Croatia 4-2 in the finals of the 2018 FIFA World Cup. 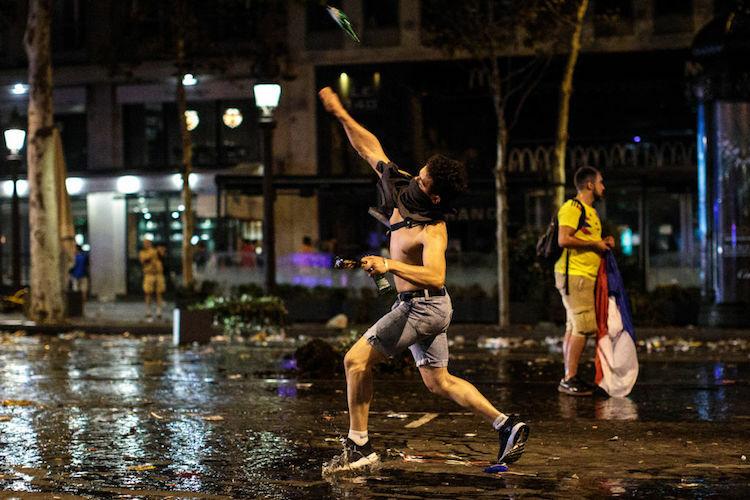 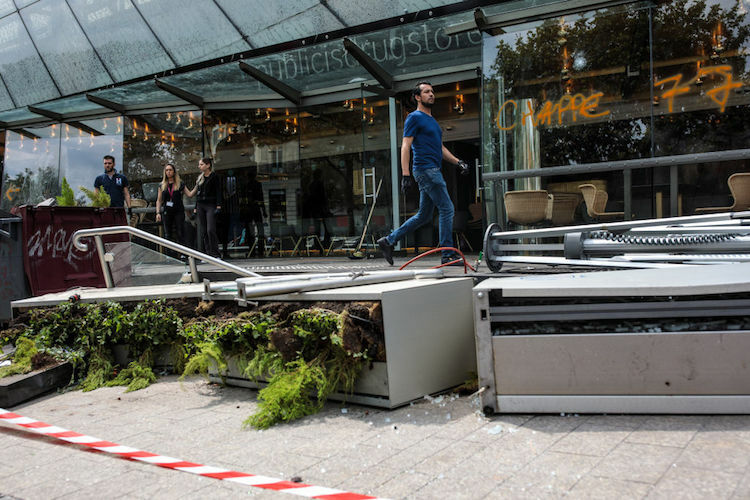 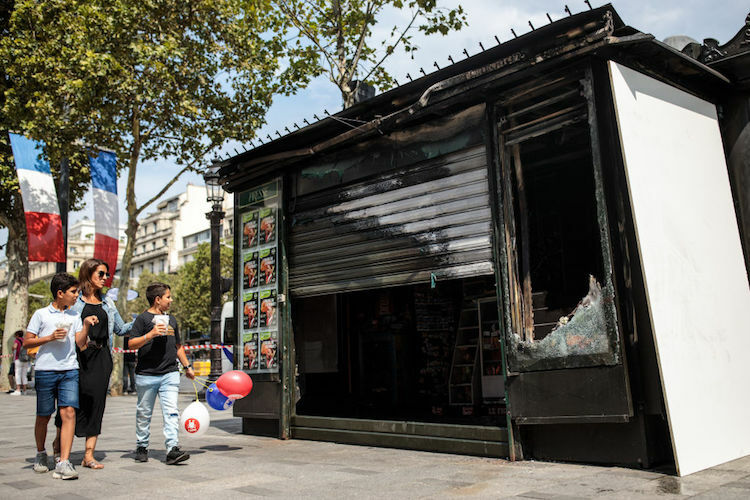 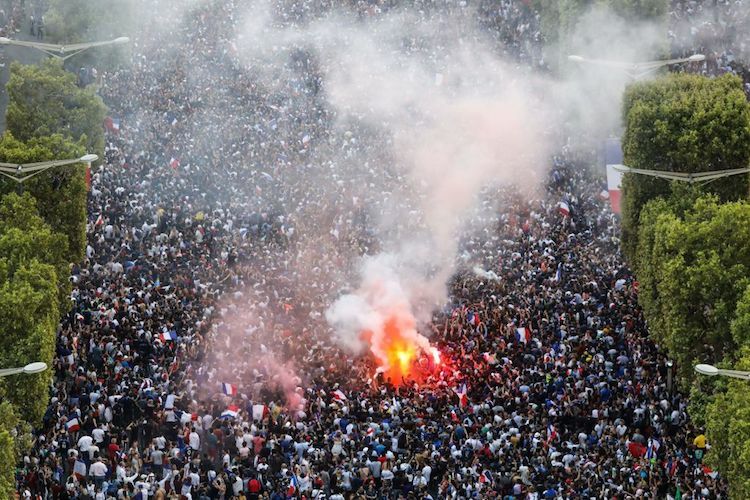 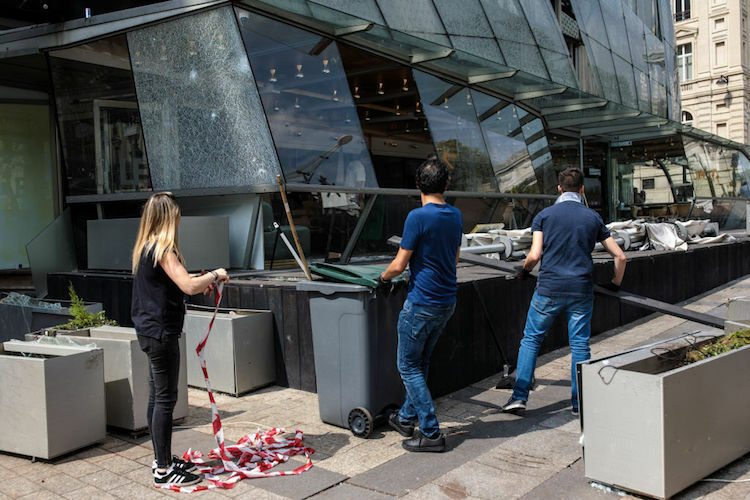 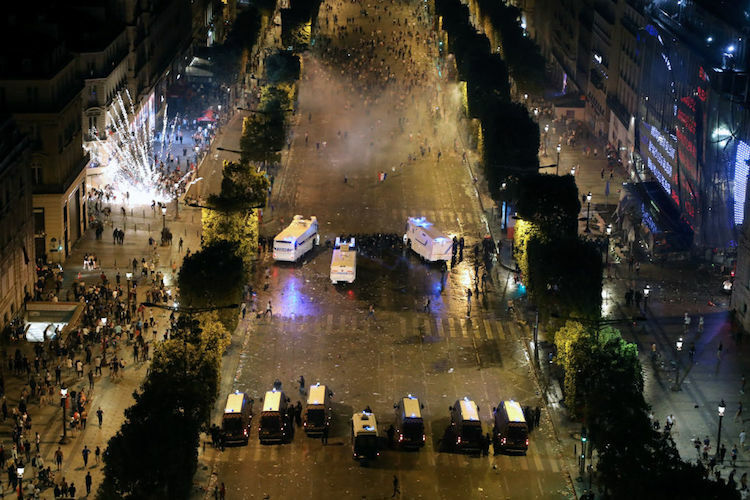 The scenes from Paris after Le Bleus captured their second ever World Cup were absolutely bonkers. 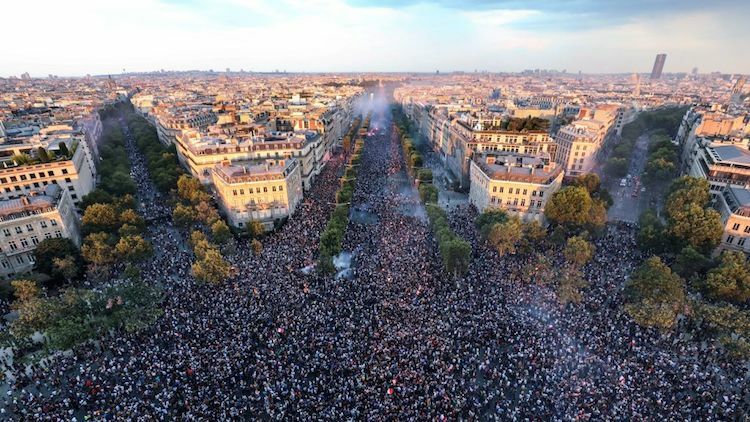 Hundreds of thousands of people had gathered on the Champ de Mars and other public spaces around the city, and when the final whistle blew they celebrated like it was 1998. 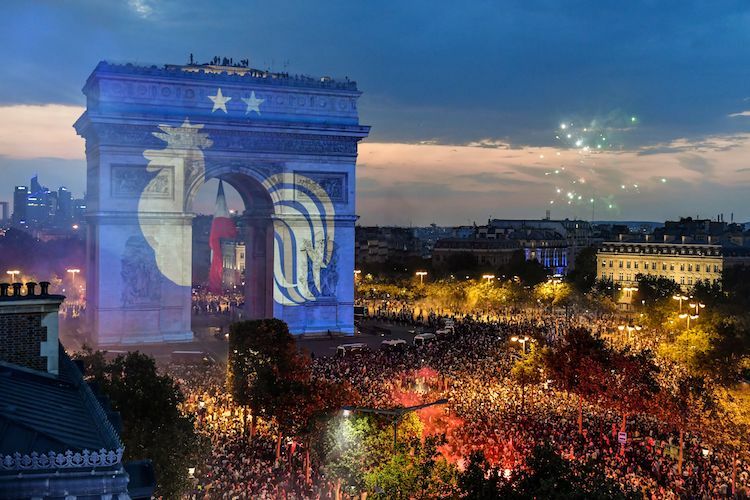 Watch: Fans celebrate in Paris as France wins World Cup title in 4-2 victory over Croatia. 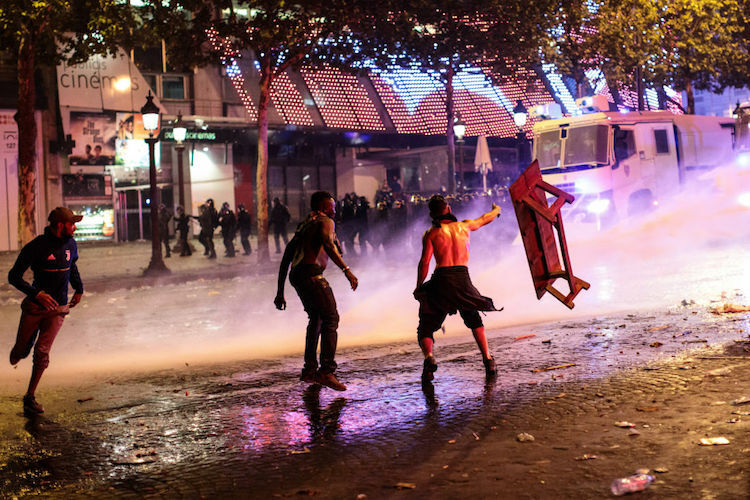 Who knew Paris had so much in common with Philadelphia?